Yusra Mardini tells life story in her autobiography "Butterfly"
One of the biggest stars at the 2016 Summer Olympics did not compete under her country's flag, but under the flag of her fellow refugees. From there, she took Rio by storm. In her recent memoir, Yusra Mardini shares her story in hopes of inspiring others. 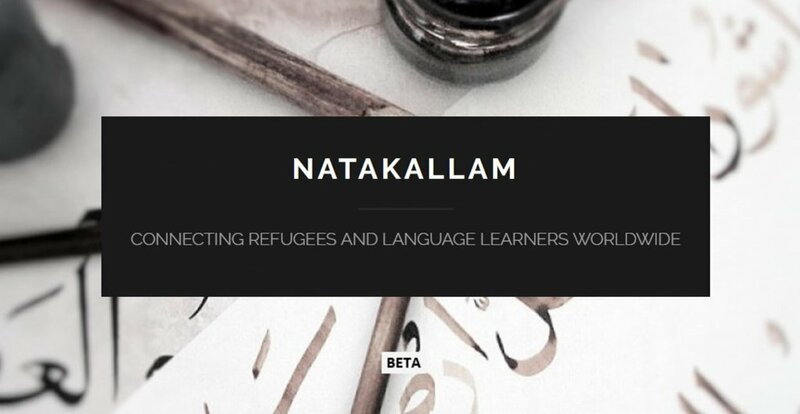 NaTakallam is a project enabling Syrian refugees to teach spoken Arabic to students all over the world through Skype. It provides the newcomers with an opportunity to earn money and promotes cultural exchange between the participants.